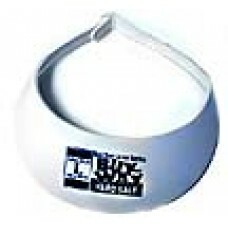 Sporting the Buy-Way Yard Sale logo on this sun-blocking visor. ..
A "must" for group events! 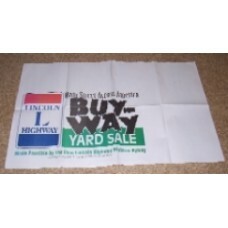 These heavy-duty Tyvek banners are great for catching the attention of..
A "must" for yard sale tables...this 21" x 34", full color logo paper banner has a place for your..